Family portraits, travel and many any special photo. Certificates, medals and craft can all be framed. Jerseys, boots, special items we`ve framed them all. 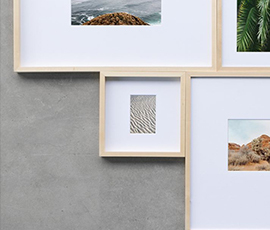 You invested in great photos, make sure they last in quality frames. Framing for valuable art and art conservation. 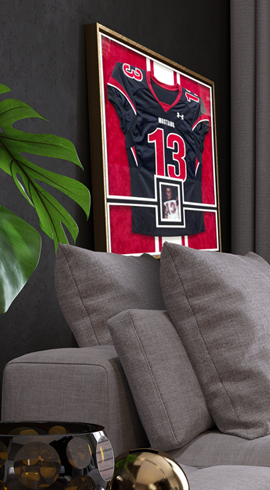 Protect and display your canvas art. For sport, military and all types of medals. Display your hobby and craft works in beautiful frames. We understand that sometimes you are happy to do the framing yourself and want something that will work for you. 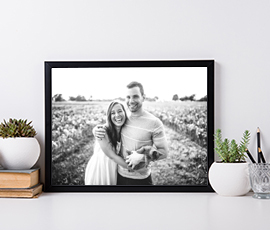 We have begun developing a range of DIY framing kits that will help you frame special items at a cost lower than custom framing but produced by a quality framing business. Our first item is our Medal DIY Kit which allows diggers or other military personnel to display their medals during the year and still access them easily on ANZAC or other important dates.